[description] => Bangladesh women's team is currently facing the Indian giants in the final of the Asia Cup 2018 held at the Kinrara Academy Oval, Kuala Lumpur, Malaysia. Indian women's team has its eye set for the 7th consecutive title. [articleBody] => Indian Women Cricket team makes the whole country proud every time when they step on the ground. Indian women’s cricket team, who have won all six editions of the Asia Cup, defeated Pakistan to make it to the final of the ongoing Asia Cup T20 tournament in Malaysia. Team India had lost two important players Mithali Raj and Deepti Sharma at the early stage of the match but despite that, the team made it to finals. Pakistani batters scored in single digits, and eventually, they managed 72/7 in their allotted 20 overs. Proud of the performance, actor Nivin Pauly joined in to wish team India along with the entire nation. He took to Twitter and posted, “Indian Women's Cricket Team walk into the finals in style. Congratulations Team India. A brilliant display of cricket. Best wishes for the finals (sic)." To the Team India, Go Girls! Bangladesh women's team is currently facing the Indian giants in the final of the Asia Cup 2018 held at the Kinrara Academy Oval, Kuala Lumpur, Malaysia. Indian women's team has its eye set for the 7th consecutive title. On the work front, Nivin will be seen in his next film Kayamkulam Kochunni, one of the most anticipated for films in Malayalam cinema. The film will have Nivin Pauly essaying the role of a thief/dacoit in the 19th Century and is directed by Roshan Andrews. Kayamkulam Kochunni also stars Mohanlal in an important role and the actor has already shot few portions in the film. Priya Anand will be seen playing the leading lady in the story of Kayamkulam Kochunni. 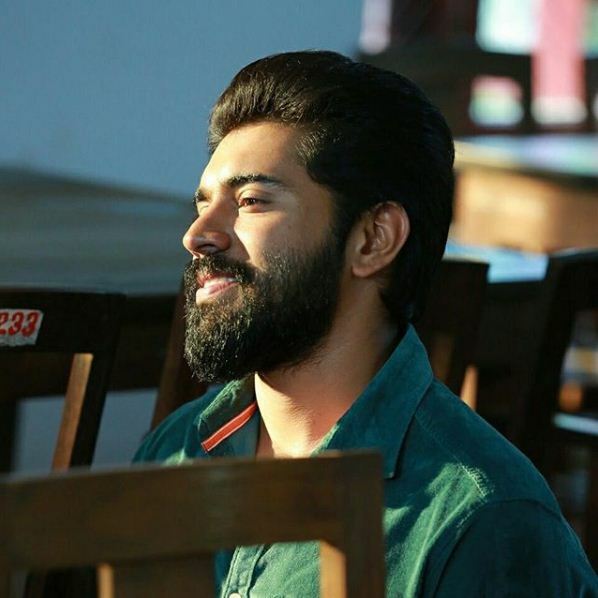 Kayamkulam Kochunni will have Nivin Pauly sporting a unique and never-sported-before look. The Premam star has also learnt the art of Kalaripayattu which is a martial art which originated in Kerala. Indian Women Cricket team makes the whole country proud every time when they step on the ground. Indian women’s cricket team, who have won all six editions of the Asia Cup, defeated Pakistan to make it to the final of the ongoing Asia Cup T20 tournament in Malaysia. Team India had lost two important players Mithali Raj and Deepti Sharma at the early stage of the match but despite that, the team made it to finals. Pakistani batters scored in single digits, and eventually, they managed 72/7 in their allotted 20 overs. Bangladesh women’s team is currently facing the Indian giants in the final of the Asia Cup 2018 held at the Kinrara Academy Oval, Kuala Lumpur, Malaysia. Indian women’s team has its eye set for the 7th consecutive title.